Say hello to SoftTwinkle, the most sophisticated twinkle icicle light ever! Pulsing off and on slowly and independently of each other, these lights are not your ordinary holiday twinkle lights. SoftTwinkle light strings radiate a soft yet bold elegance that pairs perfectly with Christmas! 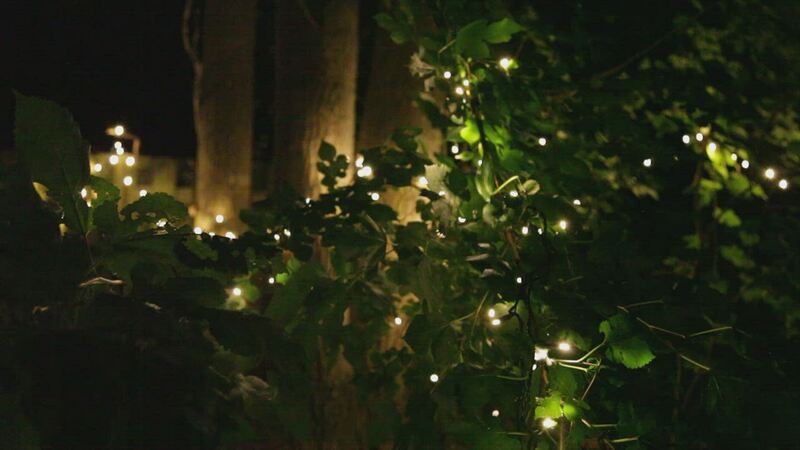 Illuminate your roof, fence, or mantle with these delightful slow fading Christmas lights!